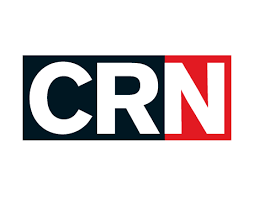 We were just named to CRN’s list of the top 40 Data Center Infrastructure Providers for the 2nd year in a row! This puts us on the same list and in the same league as supercomputer giants IBM, Oracle, Dell and Supermicro. In addition to inclusion on last year’s list, we were previously honored with Microsoft’s Most Valuable System Builder Partner Award, which is given to only one organization each year. The award honors the OEM system builder that delivers superior customer value as well as key support services. Nor-Tech has also been an HPCwire award finalist for the past three years. And don’t forget, we continue to be a cluster builder for 2015 and 2017 Nobel Physics Award-winning projects.